During the term of former President Gloria Arroyo,the rise in crimes related to drugs and kidnappings that targeted the Filipino-Chinese community, she lifted the moratorium issued by Estrada on December5,2003 and resumed the executions “to sow fear into the hearts of criminals”.Even the executions were set to resume on January 2004,it did not push through by the virtue of Supreme court decision. 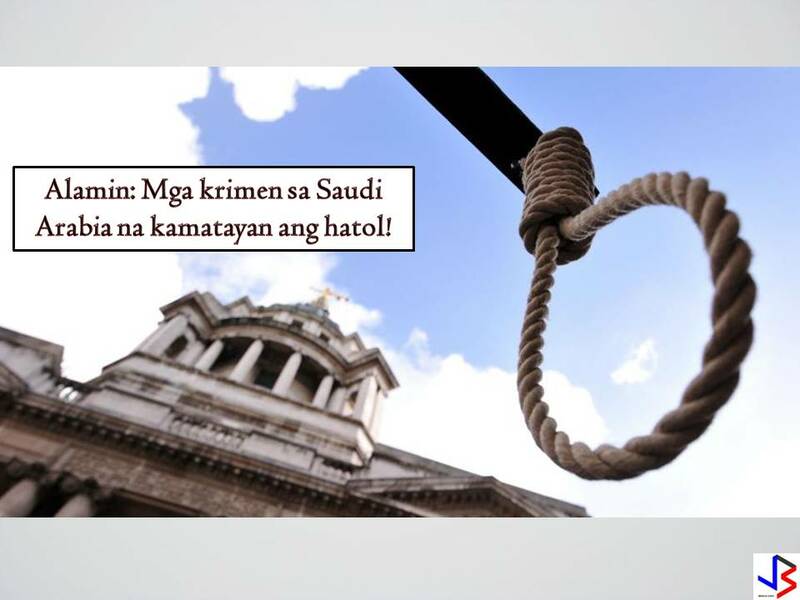 President Duterte wants the death penalty restored and there are pending talks in the senate and the congress for the restoration of capital punishment in the Philippines. 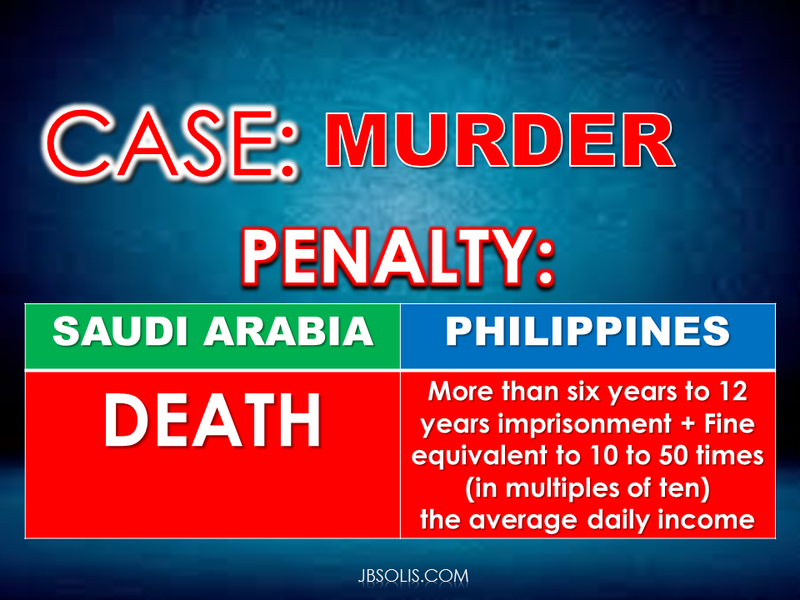 Saudi Arabia strictly follows the Islamic Sharia Law. 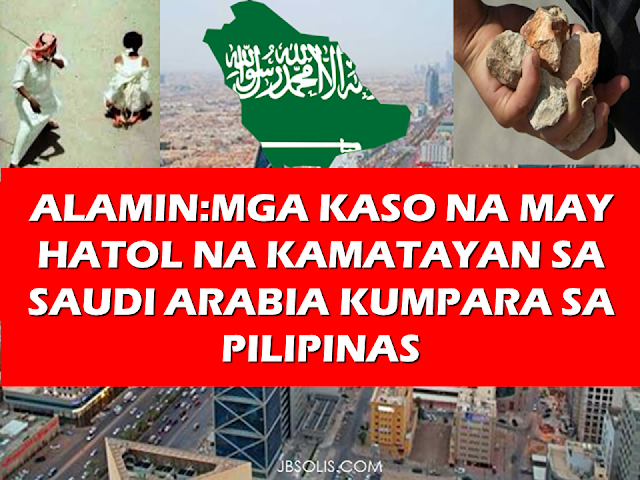 Death penalty by beheading or stoning to death is implemented for certain crimes under the law. 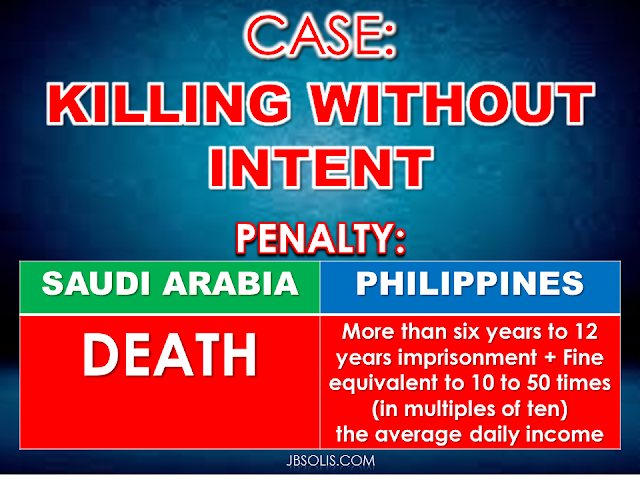 Terrorism Offenses Resulting in Death. 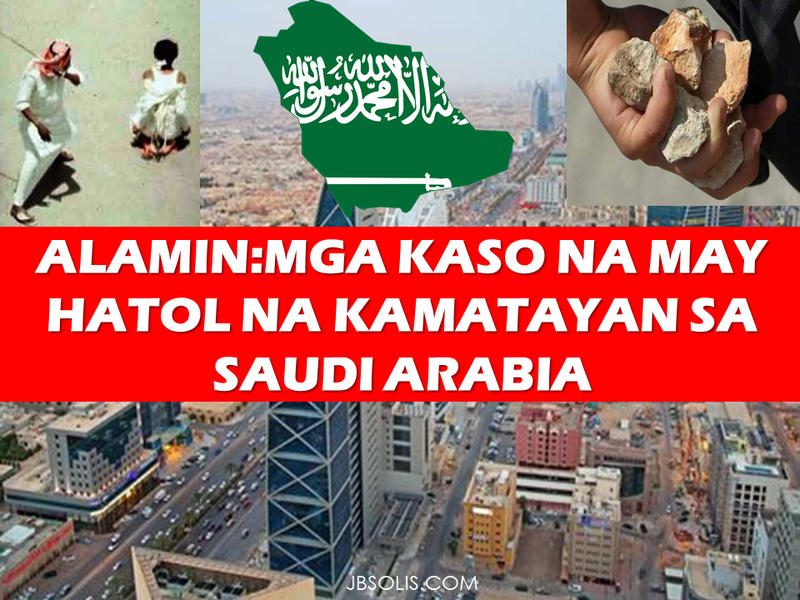 Be wary of these things when you are in Saudi Arabia.These reminders might save you from troubles and possible death.